At age 13, Seth fulfilled a lifelong dream and celebrated his bar mitzvah atop the ancient Jewish fortress Masada. The intense July heat was made barely bearable by an infrequent desert breeze. But to the group, singing Israeli folk songs and ancient prayers under a canvas tent on the poignant historic site overlooking the Dead Sea, the experience was joyous and meaningful. Seth was raised in a Charleston, South Carolina, Reform synagogue, where he went to Hebrew school every week. His father is Jewish, his mother is not. 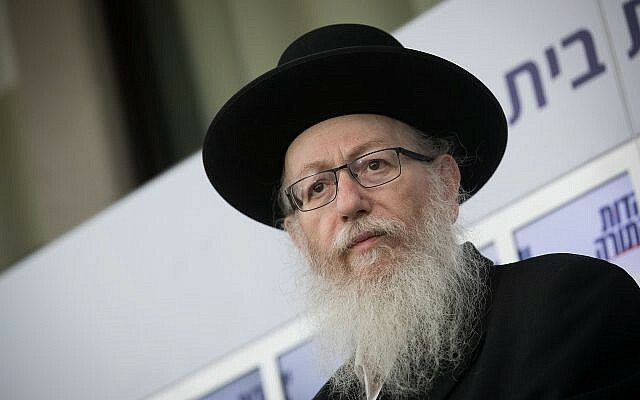 And although he was converted by a rabbinical court in a ritual bath as a baby and raised as a Jew, he’s not considered Jewish by the Israeli chief rabbinate. Were Seth to immigrate to Israel under the Law of Return, this proud Reform Jew and Zionist would not be allowed to marry — or be buried — in Jewish ceremonies. And naturally for Seth, like for the majority of Diaspora Jews who do not practice Orthodox Judaism, this is puzzling — and insulting. But the dissonance between the stance of official Israel and the phenomenon of legions of committed non-Orthodox Jews was spotlighted this week when Religious Affairs Minister David Azoulay was pressed on the question of the legitimacy of Reform Jewry by interviewer Razi Barkai on Army Radio Tuesday. Modifying his argument, Azoulay, born in Morocco and a member of the Sephardic Orthodox Shas party, cast Reform Jewry in the halachic category created by Maimonides of “kidnapped babies,” who are ostensibly Jewish but sin through ignorance. When asked about Azoulay’s remarks on Tuesday, Seth, today a 23-year-old college graduate currently working in tourism, said, “The Orthodox Jews who discount Reform Judaism are missing the point… People can argue Scripture all day long, but, when it comes down to it, I think the best Jews are the ones who live with understanding, tolerance, and love towards others. Nothing good comes from egotism, but a whole lot of good has come from understanding,” he said. The roots of the Orthodox religious monopoly stretch back to the foundation of the State of Israel, when prime minister David Ben-Gurion’s fledgling government ceded authority over life-cycle events to the Israeli Chief Rabbinate, a strictly Orthodox institution. Today, however, the stringency of the institution’s Orthodoxy has palpably intensified and alienated much of the majority secular Israeli population. And, as the rabbinate takes a hardline position to conversion, the almost 400,000 Israeli immigrants from the former Soviet Union who may desire to officially join the Jewish People have increasingly found stumbling blocks in their paths. 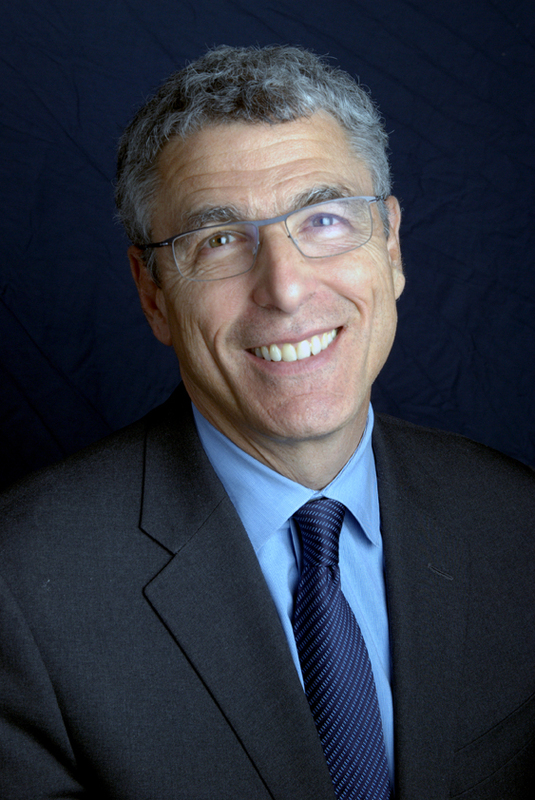 Liberal Judaism, with its emphasis on traditional Jewish values and peoplehood, would naturally fill this spiritual vacuum, according to Rabbi Rick Jacobs, president of the Union for Reform Judaism on Tuesday. 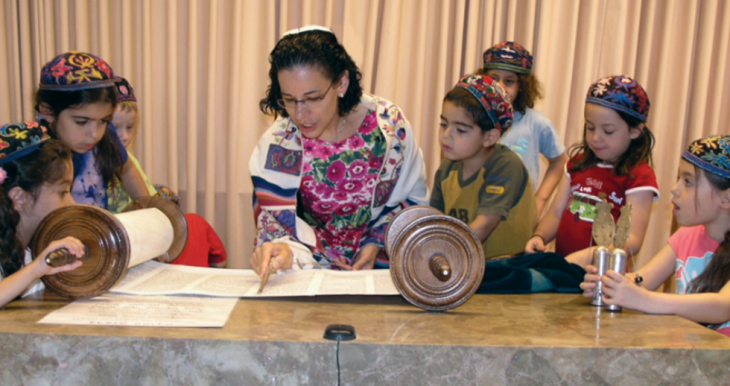 “Reform Judaism is keeping Judaism relevant and ever evolving. 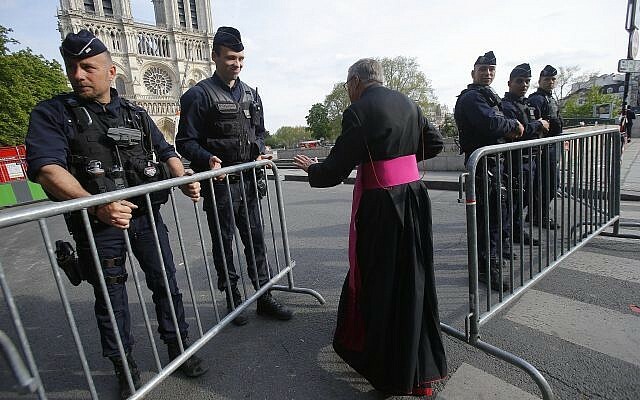 Without a vibrant alternative to ultra-Orthodoxy, many choose assimilation. Our Judaism is innovative, inclusive, egalitarian, joyful, probing, spiritually open and inspiring. 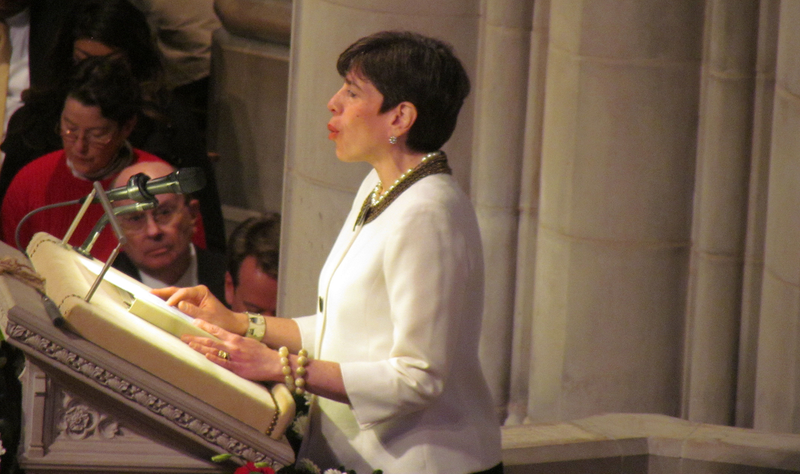 That is why we are growing and reshaping the landscape of Jewish life,” said Jacobs. However, under Ben-Gurion’s status quo, Orthodoxy, which represents ten percent of Israelis, still controls 100% of religious services. 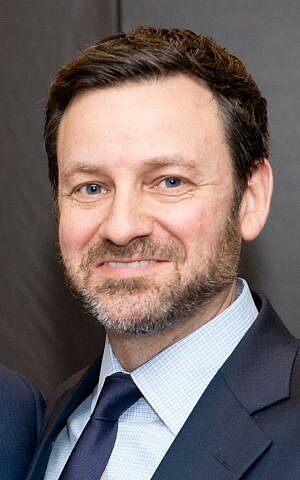 This monopoly has created a ripple effect as increasingly, a perceived lack of understanding between Israeli decision makers and the Liberal Jewish streams alienates Diaspora Jewry, where the overwhelming majority define their Judaism in non-Orthodox terms, said Steven Bayme, director of the Contemporary Jewish Life Department of the American Jewish Committee. “The image of Judaism in the Jewish state is badly tarnished by statements like that,” Bayme said a few hours after Azoulay’s radio interview. For secular Ben-Gurion, the synagogue he didn’t attend was Orthodox, said head of the Jewish Agency for Israel Natan Sharansky on Monday in a conversation with The Times of Israel after the defeat of a conversion initiative in the Knesset. In Ben-Gurion’s experience, explained Sharansky, the Reform and Conservative movements in the Diaspora played a role that was not then needed in Israel — demonstrating how to be a Jew at home and a German, or American, in the street. 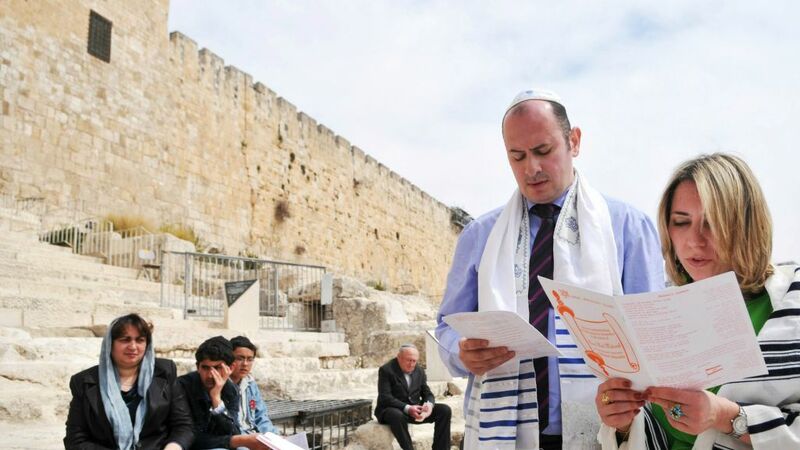 Today, said Sharansky, although still at a very micro level, Liberal Judaism in Israel is “enriching more and more Israelis” and helping them reclaim a stronger Jewish identity that was lost in the struggle to become Israeli. With more than 30 total grantees, in 2014 JAFI distributed just over $1 million to Reform and Conservative organizations and programs, and $546,400 for Modern Orthodox. With its multi-denomination board of partners, the Jewish Agency, said Sharansky, has played a unique role as a “round table” since its founding and is a forum for Jews of all religious and secular movements from across the Jewish world and Israel to sit together and voice their concerns. 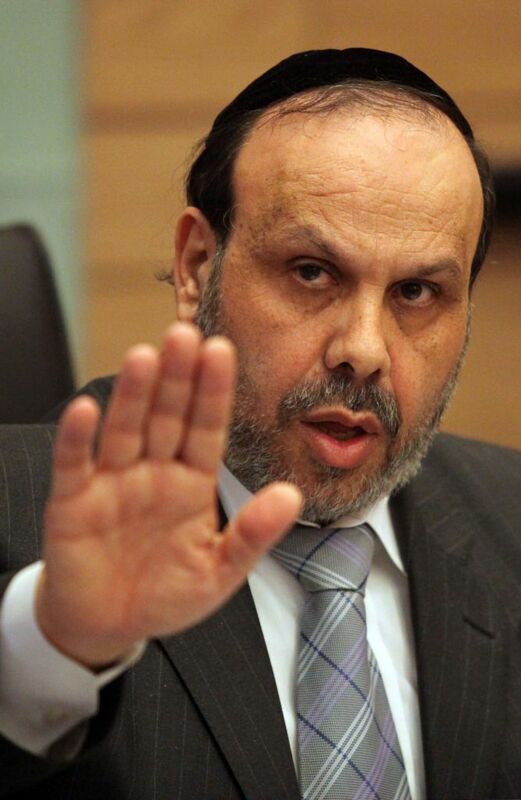 As such, said former Likud Knesset member Knesset Sharanksy, when Prime Minister Benjamin Netanyahu is dealing with a thorny Diaspora-divisive problem such as egalitarian prayer at the Western Wall, he turns to JAFI for advice in coming up with solutions acceptable to Liberal Jewry. But Rabbi Julie Schonfeld, the executive vice president of the Conservative movement’s Rabbinical Assembly, is done talking about her insulted feelings. “I’m past the question of whether this is creating an emotional gap. The Israeli government and thought leaders have to do something to effectively reverse this trend,” said Schonfeld. 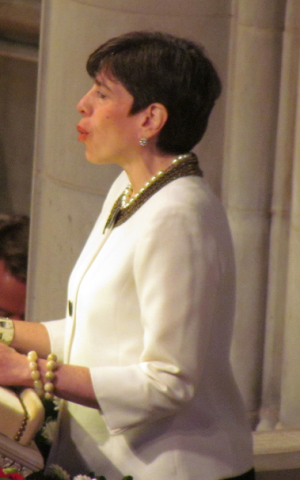 She called for a large public agreement, driven by the prime minister and enforced by all elected officials, “to recognize, to celebrate the diversity of Jewish religious belief, to celebrate Jewish identity around the world, and for people to agree that they will not allow those incidents to go by,” said Schonfeld Tuesday. Schonfeld called for Education Minister Naftali Bennett to institute a required curriculum in which all students would visit synagogues of different Jewish streams and learn about their theologians and thinkers. Bayme, who holds a PhD in Jewish History from Columbia University, explained, however, that ultra-Orthodox leaders throughout the Jewish World often define Reform Judaism as a code word for “assimilation,” and blame everything from intermarriage to dwindling birthrates on Liberal Jewry. But “it’s not a road to assimilation, it’s a counter to assimilation” that expresses a commitment to Jewish values and Israel, said Bayme. 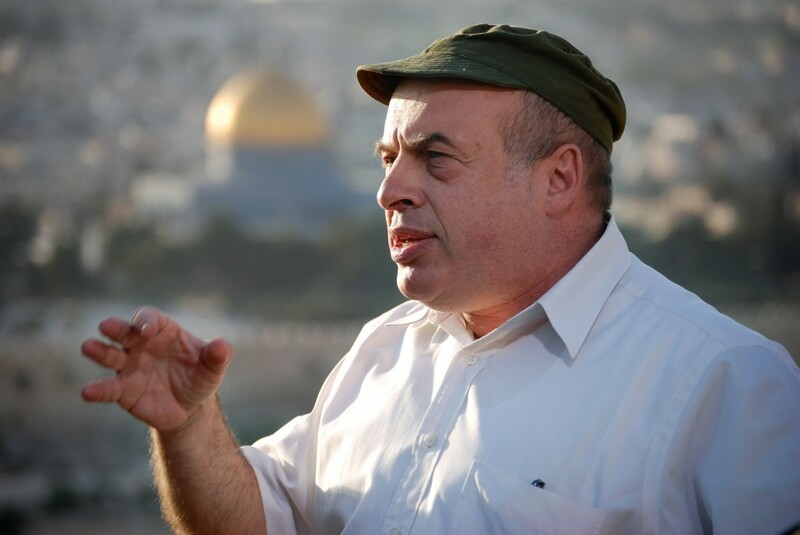 Sharansky said the Jewish Agency is continuously working with government ministers and MKs to raise awareness about the importance of Liberal Judaism in the life of Jewish people. “You want to gather exiles, you want more support from Jews in the Diaspora? You need to understand what an important role [Liberal Judaism plays] in their Zionist life, that these streams are part of the Jewish people,” said Sharansky. Bennett, the son of immigrants from the United States and Diaspora minister since 2013, has had much more exposure to vibrant Liberal Jewry than most Israeli politicians. 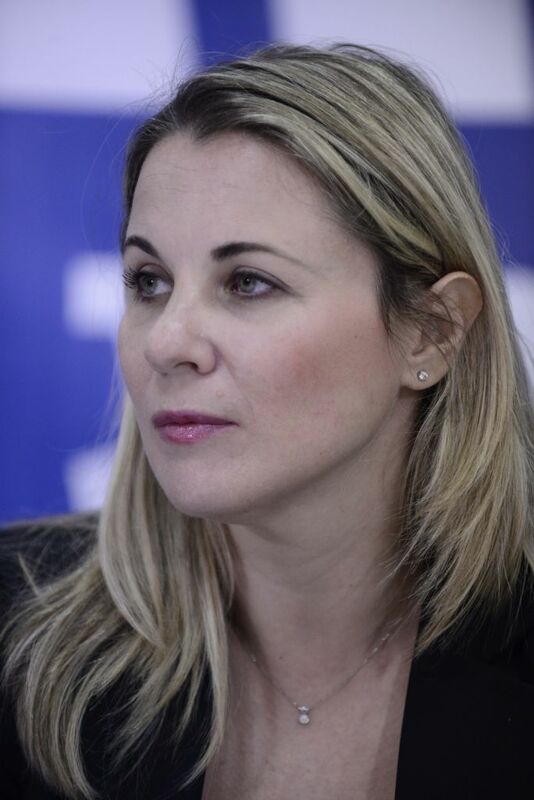 Most Israelis are not aware of the vitality and importance of Reform and Conservative Judaism outside of Israel, said rookie Labor MK Ksenia Svetlova in a conversation with The Times of Israel Tuesday. “They think it’s just a few synagogues here and there and are astonished when they get to the States,” said Svetlova, a former journalist who immigrated from the former Soviet Union as a child. 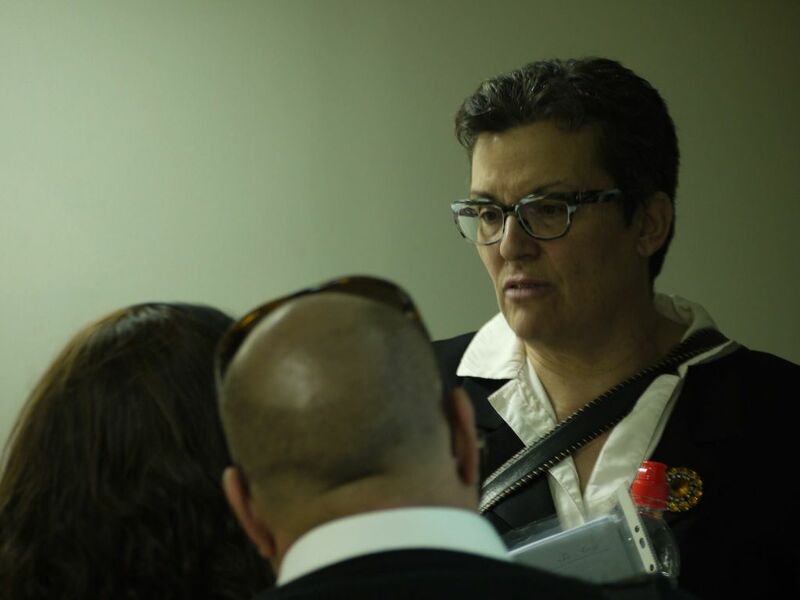 Svetlova is part of an initiative pushing for the right to civil marriage in Israel that was rejected on Wednesday in the Knesset, with 39 MKS voting for and 50 against. It is part of a broader strategy of legal maneuvers to increase the separation of church and state. “We had to start from something, and started with something very basic — the right to get married in the State of Israel and not have to go abroad,” said Svetlova. 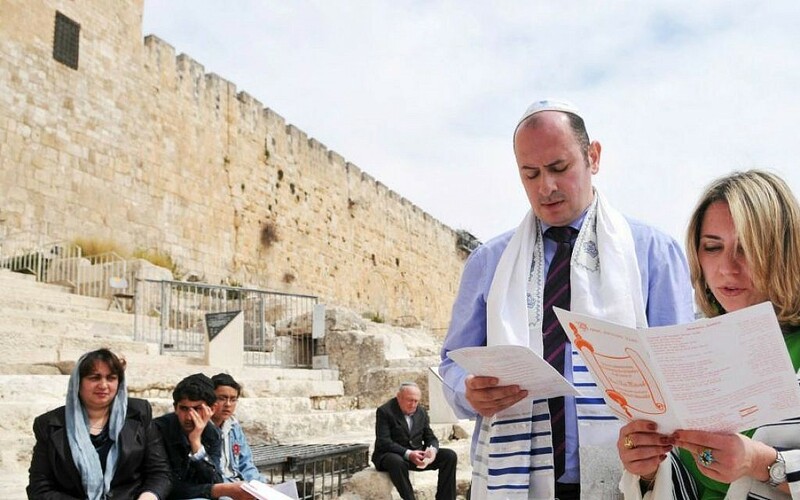 There is currently no civil marriage in Israel and those Jews — such as immigrant converts to Liberal Judaism or children of immigrants who entered using the Law of Return — who are not recognized by the chief rabbinate have no recourse for domestic legal marriage. “The prime minister is calling for olim [immigrants] to land, but what will be waiting for [those not considered Jewish] here? They’re good enough to fight in the IDF and die here, but won’t be able to be buried next to those they’re fighting with,” Svetlova said. Svetlova admitted that most Israelis don’t vote based on religious and state issues. The current ultra-Orthodox-bound coalition, coming on the heels of a secular-based government, clearly illustrates that. She called for more awareness of the lack of religious freedom in Israel, particularly among NGOs. 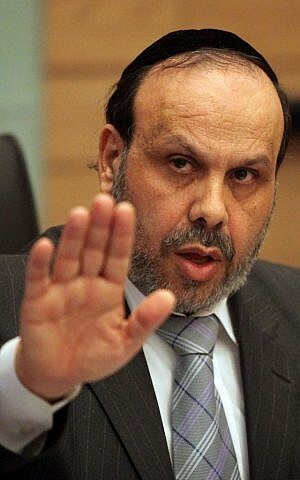 “Not everything can come from the Knesset. We can help with legislation, but not everything can come from top down,” and grassroots efforts are necessary. “By promoting the equality of the different movements of faith, we’re also promoting unity in the Jewish people,” said Svetlova. For the rabbinate to have the authority to carry out their job, “they’ve turned into this Inquisitorial apparatus and become people who can be inspectors of Judaism” and even go into people’s proverbial bedrooms, she said, in cases of suspected adultery. In a cynical conversation with The Times of Israel this week, she related an anecdote about a distant cousin with the last name Cohen, who was not of the priestly class. Several decades ago he asked her to prepare a document attesting to his non-priestly status. The prescient cousin was aware that without this, he and his descendants would be prevented from marrying converts or divorcees, should they choose to. “The whole country is in an identity crisis… and needs to be put on the couch and analyzed,” said Weiss. With the increasingly ultra-Orthodox rabbinate, Weiss urges Israelis to opt out of using the religious authorities, including for marriages. Indeed, there is a growing trend of illegal halachic weddings among young Modern Orthodox couples that are performed by like-minded rabbis who risk incarceration. “It’s becoming increasingly clear the state is trampling on our liberties. Now they’re even questioning the legitimacy of the Modern Orthodox,” referring to Rabbi Shlomo Riskin’s well-publicized rabbinate probe. In her work, Weiss says she asks the legal system to protect human rights and try to interpret the law in a way that is consistent with human rights. Among her recent cases was the revoked conversion of a woman whose ex-husband claimed she was no longer living a religiously observant lifestyle. “How come I can sin, and converts can’t sin,” she asked. She calls her work Sisyphean. “The fundamentalists are growing stronger and stronger. But I’ve reached the conclusion that it’s important for me to make noise. By bringing my legal activity and framing it as a matter of human rights, it helps people see things more clearly,” she said. And if a human rights angle doesn’t work, then perhaps Israelis will understand when it starts to hit them in their pocketbooks. 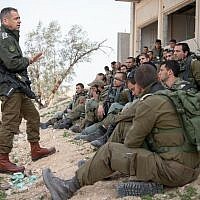 Referring to the Israeli ultra-Orthodox ideal of continued religious study in place of army service or employment, Schonfeld said this practice will soon have painful ramifications on Israeli society as a whole. “There is going to be an immense and very negative impact on the economy of the country, in its international competitiveness, educational standards, and educated adult populace that can build and defend the country,” said Schonfeld. “I don’t think the country can support all these people sitting and learning. 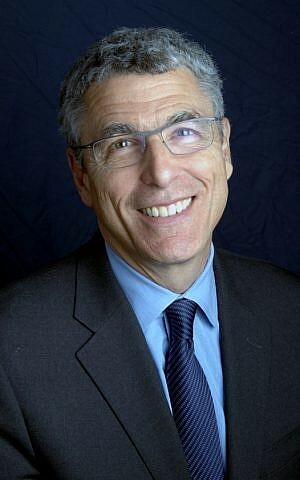 Israel can’t sustain ignorance — we need doctors and lawyers,” Weiss said. Why spit on your best friends? According to all censuses and surveys, Liberal Judaism, primarily represented by the Reform and Conservative movements, represents the largest stream in the American Jewish community. “Reform Jews hold leadership positions not only in every major American Jewish organization, but also occupy key roles in American society,” said Jay Ruderman, president of the Boston-based Ruderman Family Foundation. The Ruderman Foundation initiated a project in 2011 which exposes new and rising MKs to Jewish communities in Boston and New York. The foundation annually sends a delegation of young MKs of varied affiliations to the US where they meet a widespread representation of the Jewish community. The Ruderman initiative and others like it are slowly influencing Israeli politicians, said CEO of the Jewish Federations of North America Jerry Silverman. 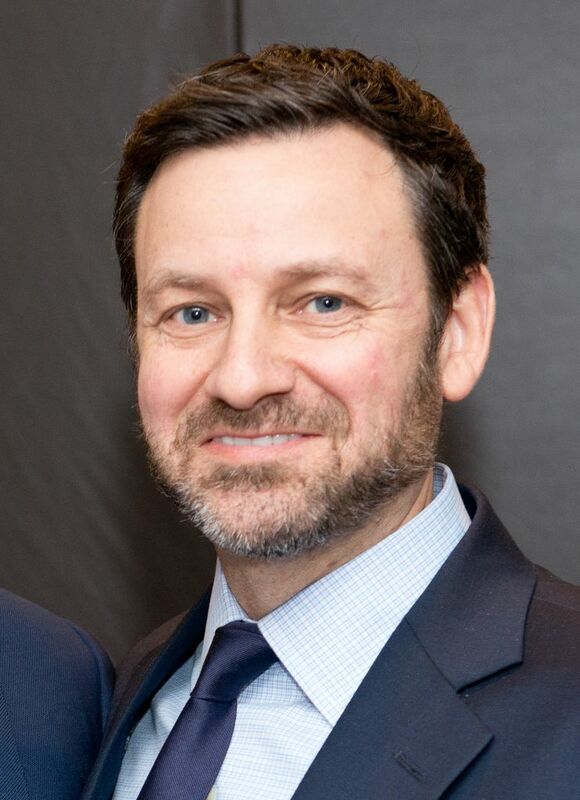 “I do believe that there is a lack of real understanding of what Reform and Conservative Judaism actually mean, especially as it pertains to the Diaspora,” Silverman said Tuesday. “When we have brought groups of MKs, in partnership with JAFI and others, and exposed them to the richness of Judaism across the streams, they’ve been taken aback. 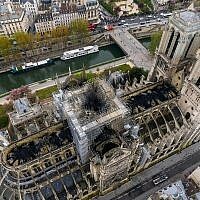 They’ve truly been surprised by its robustness, its Jewish learning and the ruach [energy] that has been displayed when they’re exposed,” said Silverman. For Ruderman, there is also the strategic component for a strong continued Israel-America friendship. “Many Reform Jews are actively engaged in ensuring the United States stands strongly behind Israel. When Israeli political leaders disrespect the form of religious worship embraced by Reform Jews, they risk alienating the very people that secure the important relationship between Israel and the US. This is simply a potentially disastrous strategy,” Ruderman said. Charleston-based Reform Jew Seth is puzzled why these “religious” politicians are making such statements at all. He attends services most Fridays and Saturdays, often leading the singing while playing his guitar. “Why worry so much about others? Why does it matter that I drive on Saturdays? Does that make me less holy than another person?” Seth asked.